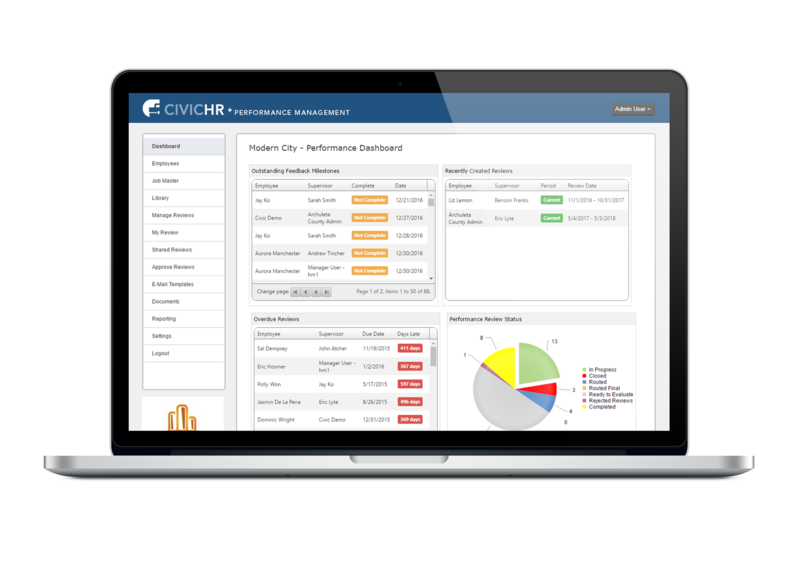 Our professional services will not only help make sure the CivicHR modules are fully optimized, it also ensures that you will achieve your vision of hiring better candidates, building employee engagement and driving employee performance. Hiring top talent is not the same as getting requisitions filled. Governments can’t operate on a daily basis without the help of great people that are dedicated to doing things right and making things better. Local governments are continuously being asked to do more with less and need talented people to help create solutions. Our expert consultants will help you begin to target top performer candidates, configure your system and provide your staff with training on the system as well as your new streamlined hiring processes. Streamline the hiring process, and quickly find and select the best candidates. Ensure new employees become impactful team players faster, improving overall team production and success. We can help you configure your system and provide your staff with training on the system as well as your new streamlined hiring processes. 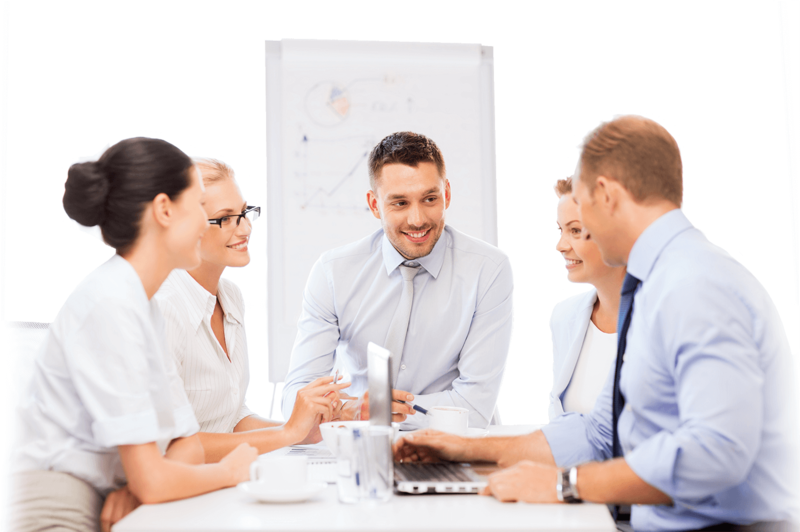 Every training session is tailored to meet the needs of your staff. 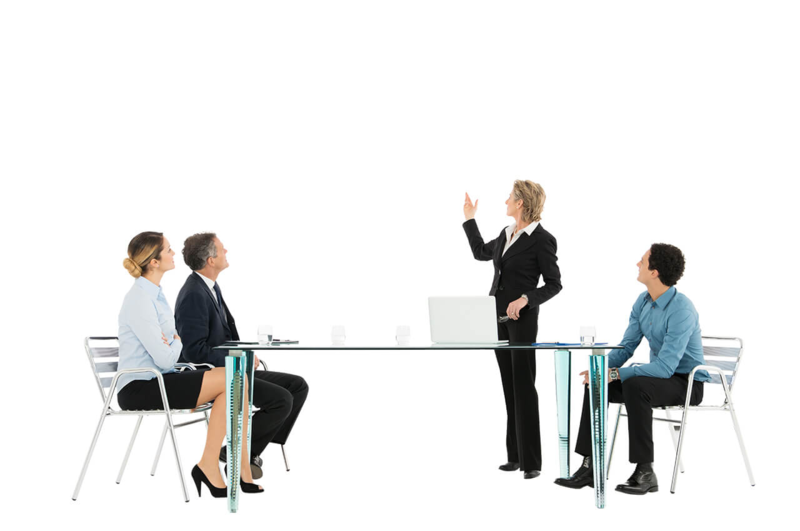 Our training experts ensure every session is customized to fit the needs of the people in the class and what their roles.